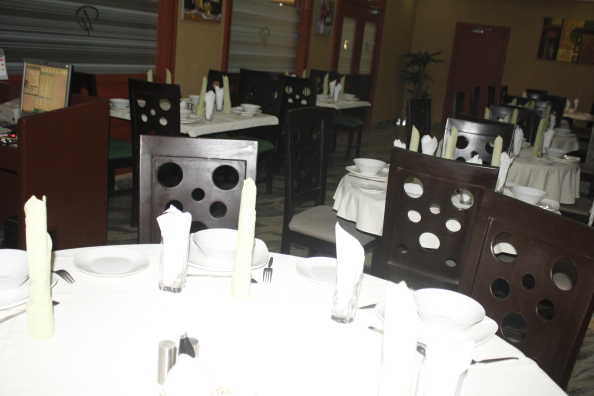 Fancy a three course meal, a light snack or a casual drink, Dannic Hotels Enugu has the ideal setting with our brand new Restaurant and Bar. With our creative cuisine, elegant setting, great atmosphere and a great venue for all occasions, enjoy our superb freshly-cooked food made using local produce. Our chefs have devised menus that include lots of popular favourites, as well as some of their own delicious creations, all of which are prepared using the finest ingredients. Breakfast, lunch and dinner can all be enjoyed in the Restaurant or in the comfort of your guest room, should you feel like taking advantage of our room service. 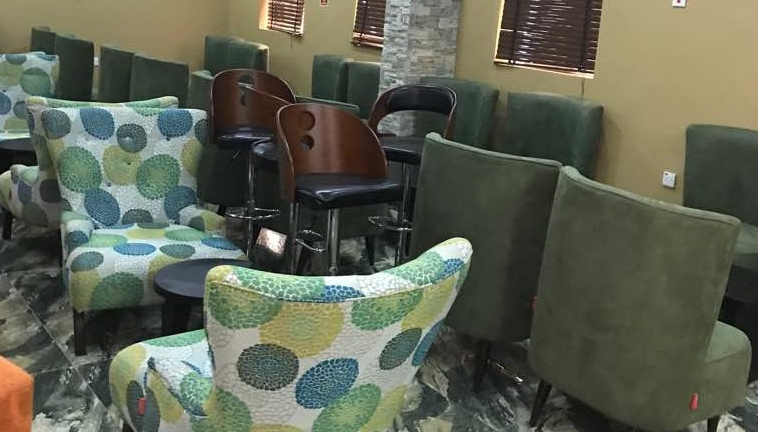 Our quiet and relaxing bar is an ideal place to meet friends for a beer, glass of wine or a pre-dinner drink. 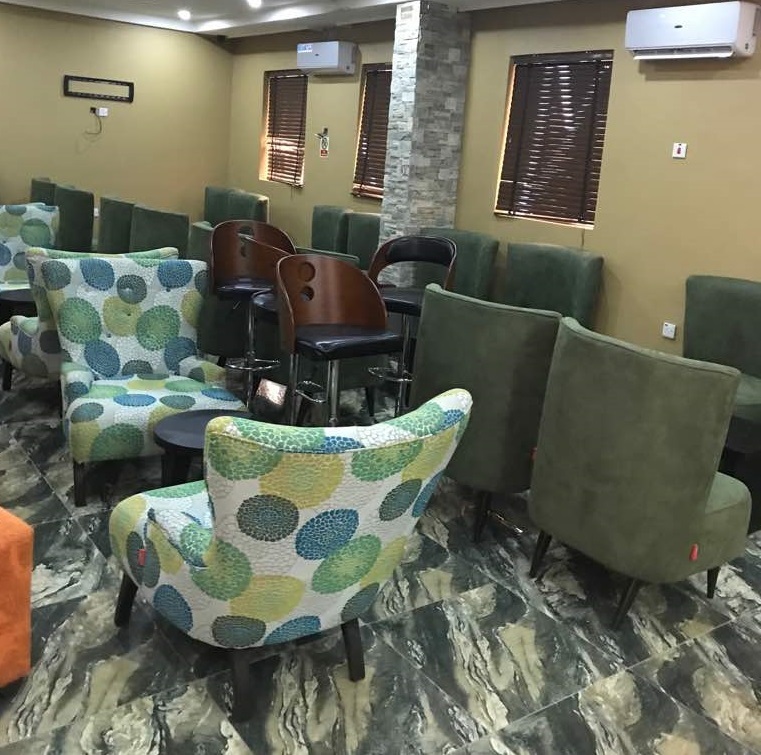 This modern and stylish hotel bar features a plasma screen TV which has Sports package is available with the biggest games shown. The Bar is open daily until late.